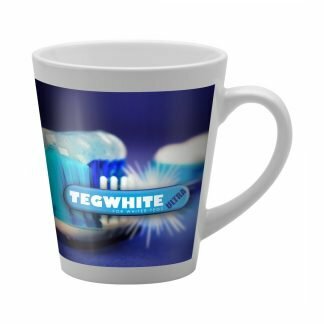 Custom branded coffee mugs are a hugely popular promotional product and will always be well received by customers and staff. 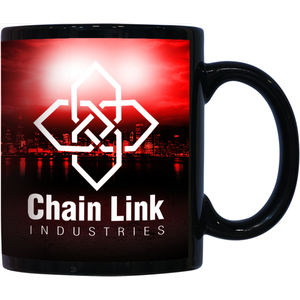 This allows your brand to stand out. 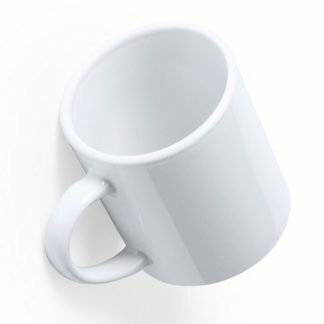 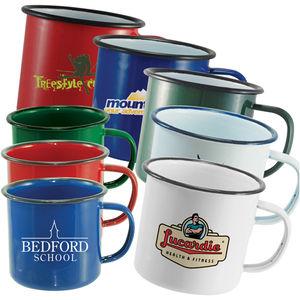 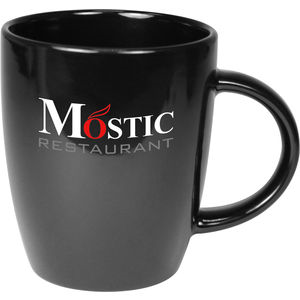 Whether you require a cost-effective ceramic coffee mug, a basic earthenware cup, a recycled coffee mug, a branded enamel mug, or promotional stackable coffee mugs, you are sure to find what you need on these pages. 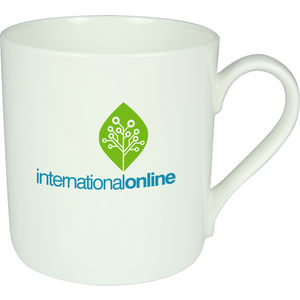 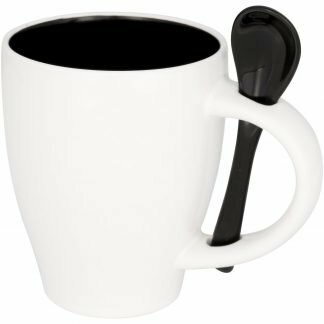 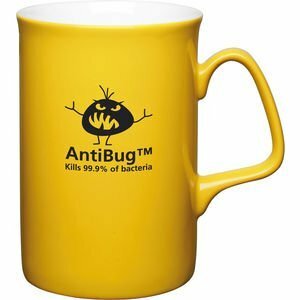 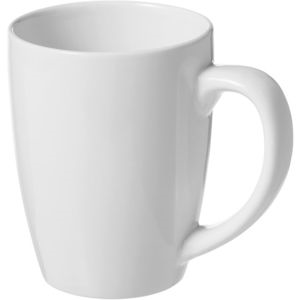 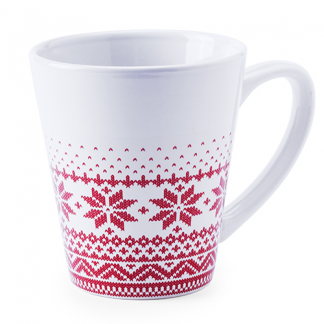 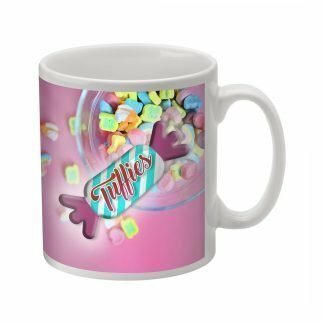 We can deliver most of the shelf mugs within 10 days. 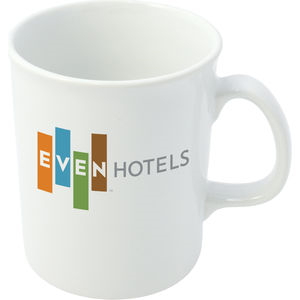 We always provide a branded proof before we go into production.